Credit to Gregg Parker from the IMOCA60 Rosalba at the start of the 2016 Rolex Middle Sea Race. 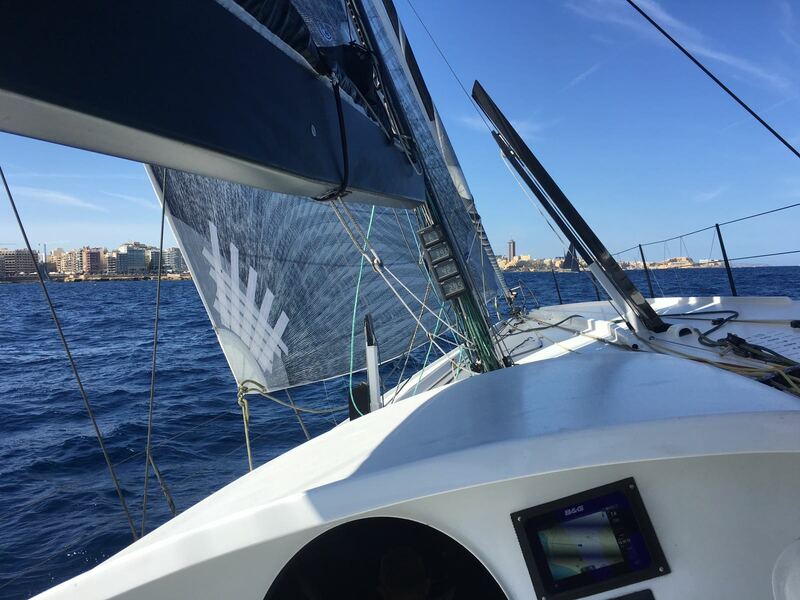 This entry was posted in Day One and tagged rolex middle sea race, Rosalba. Bookmark the permalink.